The top college players are a week away from seeing their life long drams come true. 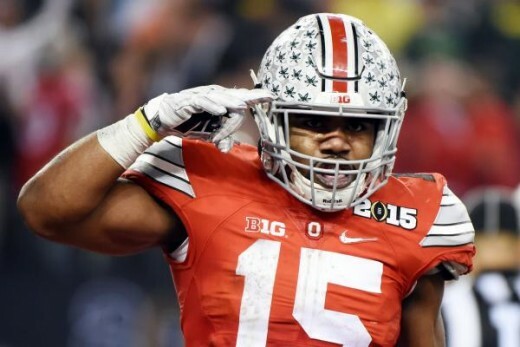 Today I give my mock draft for the upcoming 2016 NFL Draft. 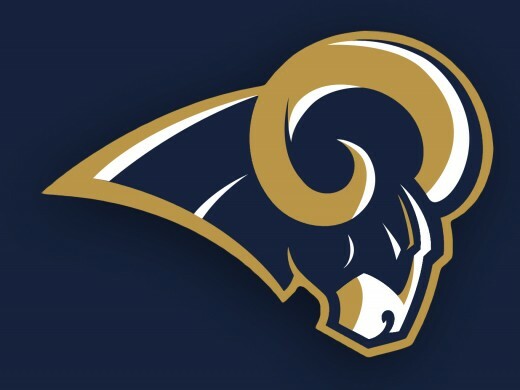 The Rams acquired the No. 1 overall pick from the Tennessee Titans along with a 4th and 6th round selections in exchange for the Rams No. 15 overall pick, two second-round picks, and a third-round pick in the 2016 draft, as well as a first and third round pick in next year's draft. The leap from pick 15 to pick 1 was the biggest in league history. With a return to Los Angeles, the Rams have a lot of positions to address. Primarily at quarterback, wide receiver, and cornerback. Case Keenum, Nick Foles, and Sean Mannion all have talent, but none look to be able to carry the Rams to the next level. Tavon Austin is a versatile weapon, but there isn't anyone on the team to complement him as Brian Quick was a major disappointment and Stedman Bailey's return is in doubt after serious head injuries from a November drive by shooting. The team placed the franchise tag on Trumaine Johnson but he needs someone to play opposite him considering Janoris Jenkins is now with the Giants and E.J. Gaines missed all of last year with a foot injury. 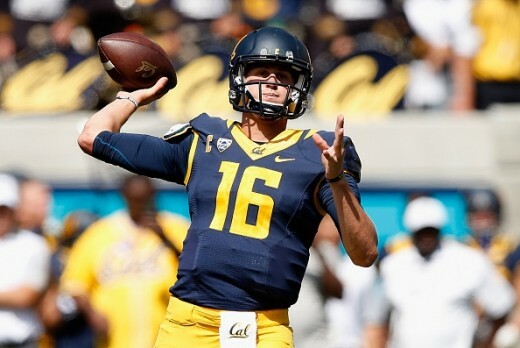 The way I see it, Los Angeles should take Cal quarterback Jared Goff wit the top pick. Goff has been viewed as the most accurate quarterback in the draft but must bulk if he expects to survive the beatings of NFL defenses. Its been a busy offseason for the Eagles. 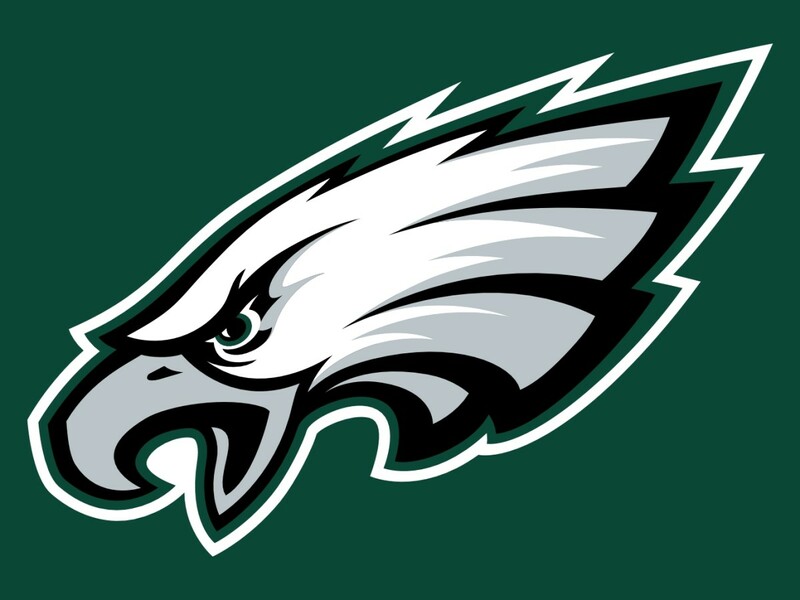 After firing head coach Chip Kelly, the team hired their former quarterback and assistant coach Doug Pederson to be the new head coach. 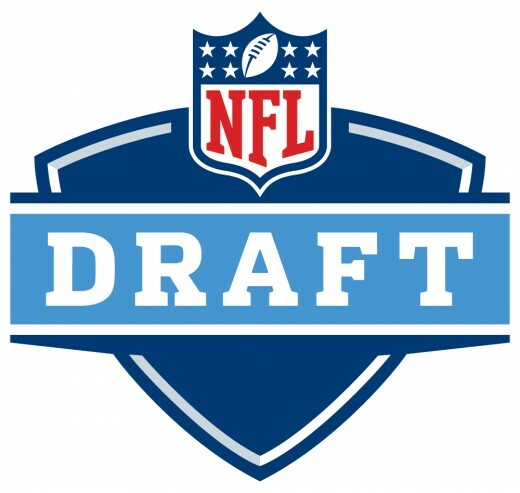 On March 9, the Eagles traded cornerback Byron Maxwell, linebacker Kiko Alonso, and the 13th overall pick in the 2016 NFL Draft to the Miami Dolphins for the 8th overall draft pick. 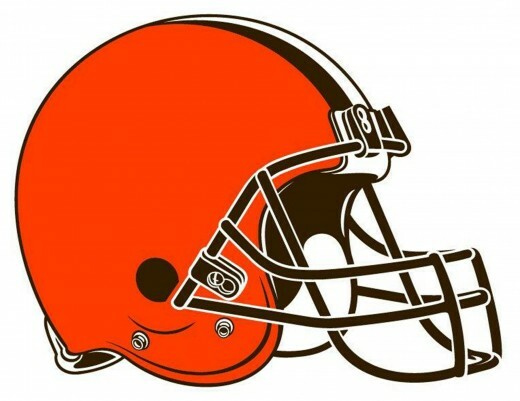 A month later, they traded their 2016 1st, 3rd, and 4th round picks, along with their 2017 1st round pick and their 2018 2nd round pick to the Cleveland Browns for the 2nd overall pick the 2016 NFL Draft. With all of these trades, Philadelphia will have to be spot on with their selections considering their needs at wide receiver, offensive line, and edge rusher. Jordan Matthews and Zach Ertz are great pass catchers, but they need a better supporting cast. Left tackle Jason Peters is on the wrong side of 30 and has been plagued by injuries, and the guards on the roster aren't starting material. The whole line needs better depth. Brandon Graham and Connor Barwin are productive players, but they have no depth behind them. 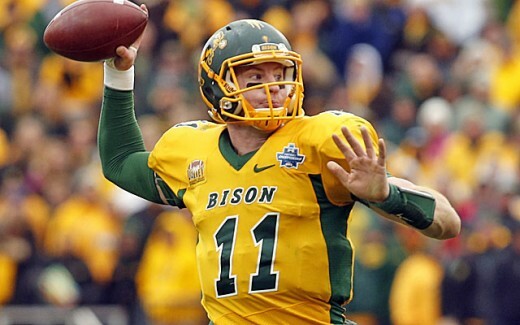 Considering the reports coming out of Philly and there's no reason they would trade up to the second pick for just any player, the Eagles will take North Dakota State quarterback Carson Wentz. Wentz looks the part of a franchise quarterback but didn't play against the most elite competition in the FCS. 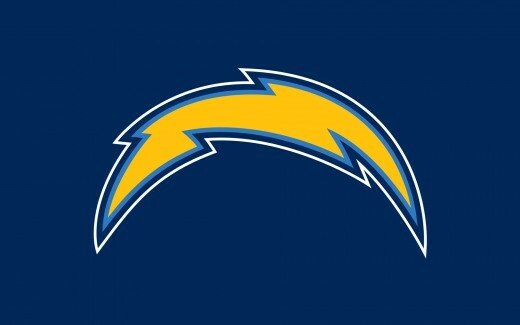 Coming off an uncharacteristic 4-12 season, the chargers will have to acquire some big talent if they expect to return to playoff form. Most notably at offensive line, defensive line, and safety. Injuries and poor play have plagued the offensive line for the last few years. Its time for that to change. The defense had trouble stopping the run all year as the defensive linemen were often beaten by the opposition. All-Pro safety Eric Weddle is now in Baltimore and Jahleel Addae is average at best. San Diego needs multiple defenders on the back end. 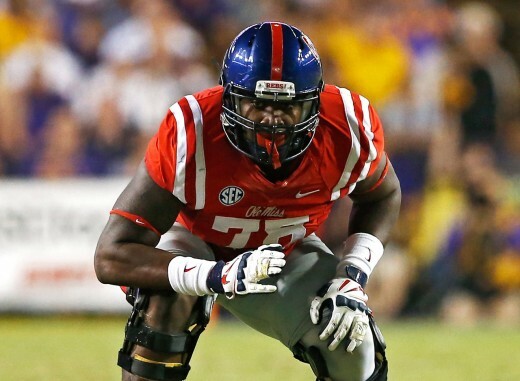 Considering the teams lack of a running game and Phillip Rivers constantly being pestered by pass rushers, the Chargers should select Ole Miss offensive tackle Laremy Tunsil with the third overall pick. Tunsil has been viewed as the top pass blocking tackle in the draft but has to answer for some off the field incidents, including an arrest following a domestic dispute and being suspended seven games for accepting impermissible benefits. After the injury riddled Cowboys finished 4-12 in 2015, there is a lot of hope for this season with the addition of a few players. Primarily at quarterback, running back, and defensive end. Neither Brandon Weeden, Matt Cassel, nor Kellen Moore showed they could rise to the occasion after Tony Romo fractured his clavicle. 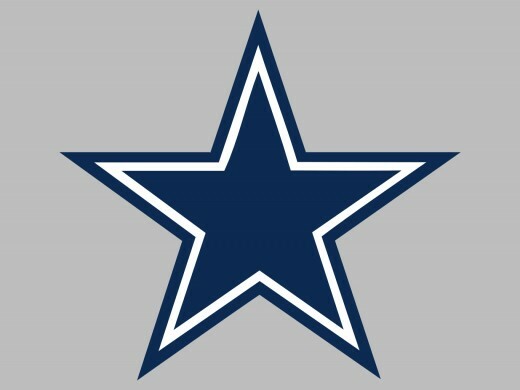 Its time for Dallas to build up the backup quarterback spot and find the future successor to Romo. Darren McFadden was solid in replacing DeMarco Murray, but he can't handle the workload the offense requires. Both Randy Gregory and DeMarcus Lawrence will be facing four games suspensions to start the year. Dallas needs a dominant pass rusher on a lackluster defensive line. The way I see it, the Cowboys are a talented enough team with their current roster so they should take the best player on the board. 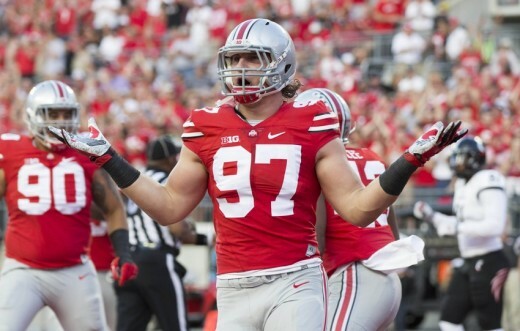 So I say Dallas drafts Ohio State defensive end Joey Bosa with the fourth pick. Bosa is the best overall prospect in this draft and is the best tackling defensive end prospect, but needs to improve on his pass rushing moves. 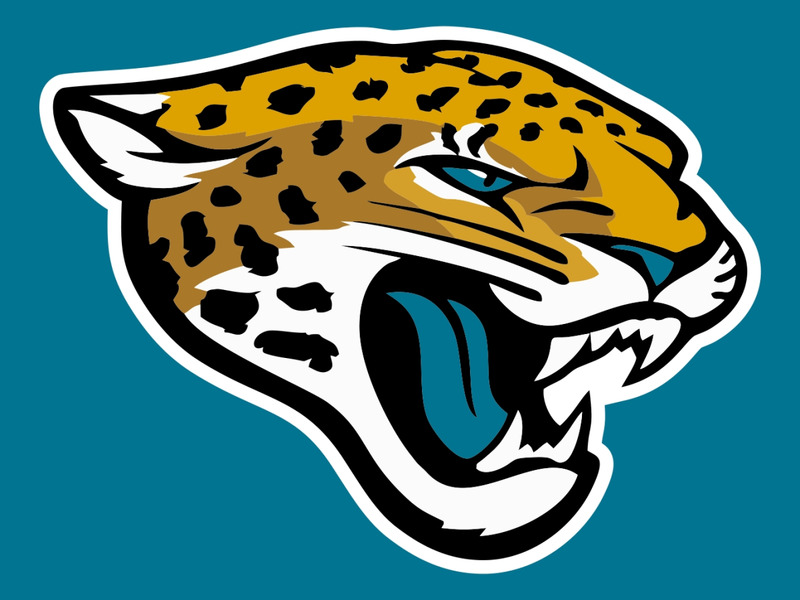 2015 didn't see much change in the win loss column for Jacksonville, but their young talent offers a lot of promise for the future with a little help. Most notably at defensive end, linebacker, and safety. Dante Fowler Jr. missed all of last year with a torn ACL and may be still a year away from reaching his full potential. He might be Jacksonville's franchise edge rusher, but he needs a complement on the opposite side. The team has no depth behind their three starting linebackers and Paul Posluszny will be entering his 10th season. The Jaguars need a quick, instinctive defender to be his future replacement. Jonathan Cyprien has been far too inconsistent and James Sample can't stay healthy. The team signed Tashaun Gibson this offseason, but the team needs another safety opposite him. 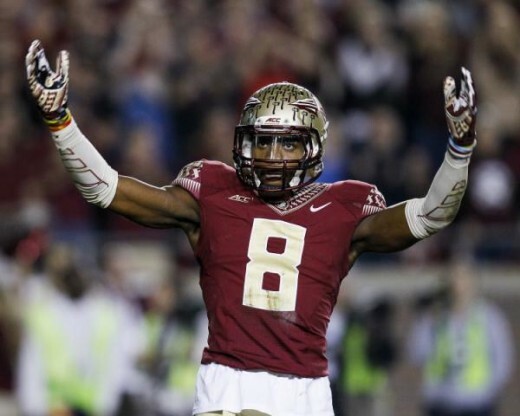 That's why I say the Jaguars take Florida State defensive back Jalen Ramsey with the fifth overall pick. Ramsey was seen the top man coverage defensive back in this draft class and has the ability to play cornerback or safety but has to clean up his tackling technique. Injuries crippled Baltimore's roster with 22 players landing on injured reserve and played a big part in why The Ravens finished 5-11 in 2015. The team needs to add more depth at major positions. Notably at offensive tackle, defensive line, and defensive back. Eugene Monroe has a history of injuries and Kelechi Osemele is now and Oakland. Baltimore has big holes at both tackle spots. Chris Canty is no longer with the team and the defense still misses Haloti Ngata. 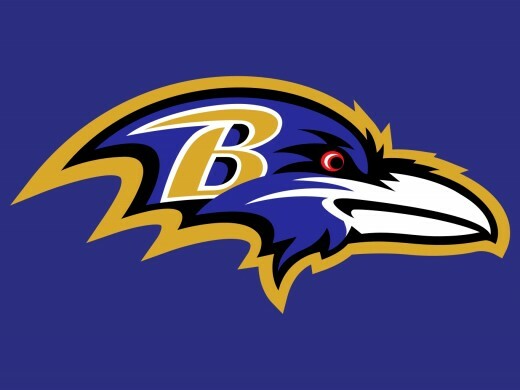 Baltimore needs a defensive linemen who can play anywhere along the 3-4 line. The Ravens have had trouble with allowing big plays over the last couple seasons, so a shutdown cornerback or playmaking safety should be essential. 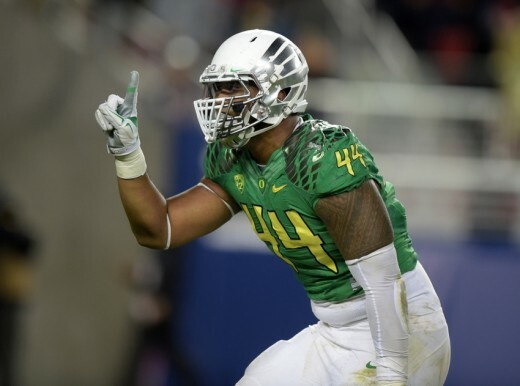 I see Baltimore taking Oregon defensive end DeForest Buckner with the sixth overall pick. Buckner has been viewed as the best run defending defensive end in this class and has the potential to play both end and tackle, but has struggled with leverage due to his height. 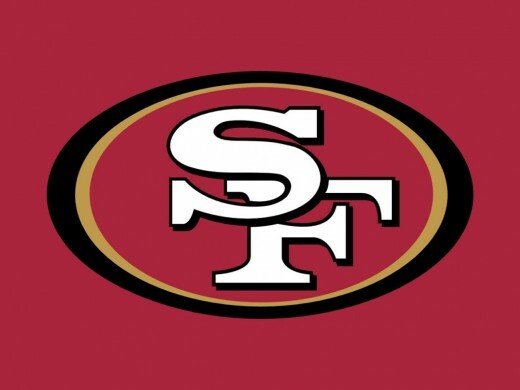 After the 49ers finished 5-11, head coach Jim Tomsula was fired. 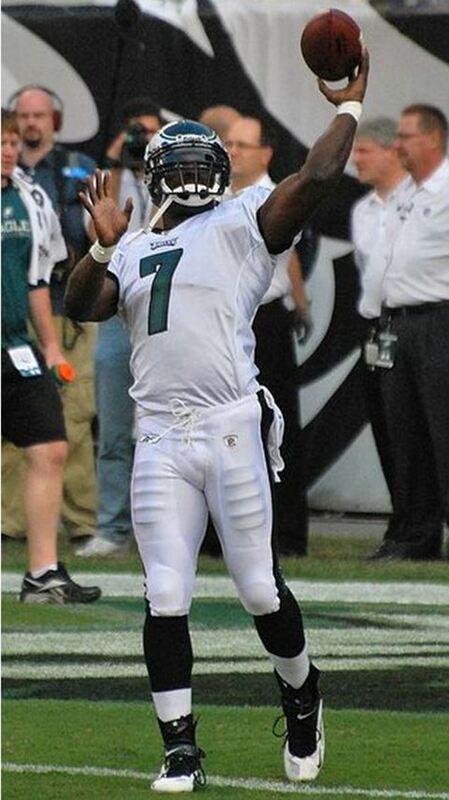 The team replaced him with former Philadelphia Eagles head coach Chip Kelly. With his new team, he has major positions to address. Especially quarterback, guard, and defensive back. Colin Kaepernick has regressed each year since becoming a starter and was replaced midseason by Blaine Gabbert. Unless Chip Kelly is determined to resurrect Kaepernick's career, address quarterback in the draft is a must. After Anthony Davis retired and Mike Iupati left in free agency, the offensive line fell apart. Eric Reid and Jimmie Ward are fixtures in the secondary, but the defense needs a true shutdown cornerback. 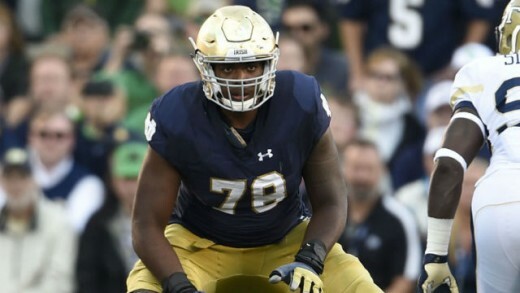 That being said and what has transpired this offseason, the best player for San Francisco to take at seven is Notre Dame offensive tackle Ronnie Stanley. Stanley was viewed as the top pulling tackle in this draft class, but he is still a young player and must improve on his blocking angles. After finishing the year 3-13, the Browns fired head coach Mike Pettine after two seasons. 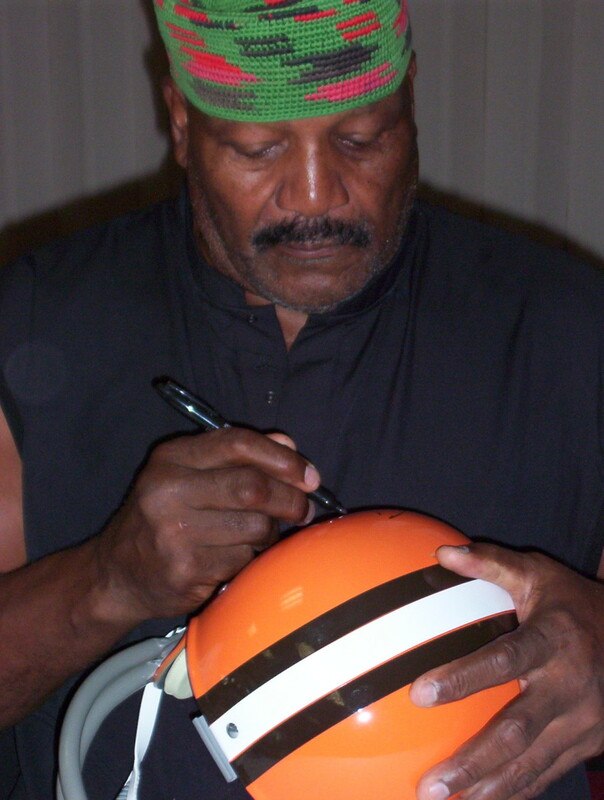 The team replaced him with former Cincinnati Bengals offensive coordinator and Oakland Raiders head coach Hue Jackson. A week before the draft, Cleveland traded their 2016 second overall pick to the Eagles for their 2016 1st, 3rd, and 4th round picks, along with their 2017 1st round pick and their 2018 2nd round pick. Sitting at the eighth pick, the Browns have to address their position holes at quarterback, wide receiver, and linebacker. Johnny Manziel has literally parties his way out of Cleveland. The team signed Robert Griffin III in the offseason, but who knows if he's the long term answer. Cleveland's offense ranked last in red zone efficiency last year and with Josh Gordon's future with the team in question and Travis Benjamin now in San Diego, its time for Cleveland to draft a top wide receiver prospect. Paul Kruger regressed from 2014. Nate Orchard played well, but he needs a just as equally talented linebacker on the other side. Considering the Browns have had bottom half run defenses since their return in 1999, it only makes since to draft UCLA outside linebacker Myles Jack here. Jack has been viewed as the top tackling outside linebacker prospect this year but he is smaller than the ideal size for a linebacker and is 50/50 on whether his knee will be good to go at the start of this season. 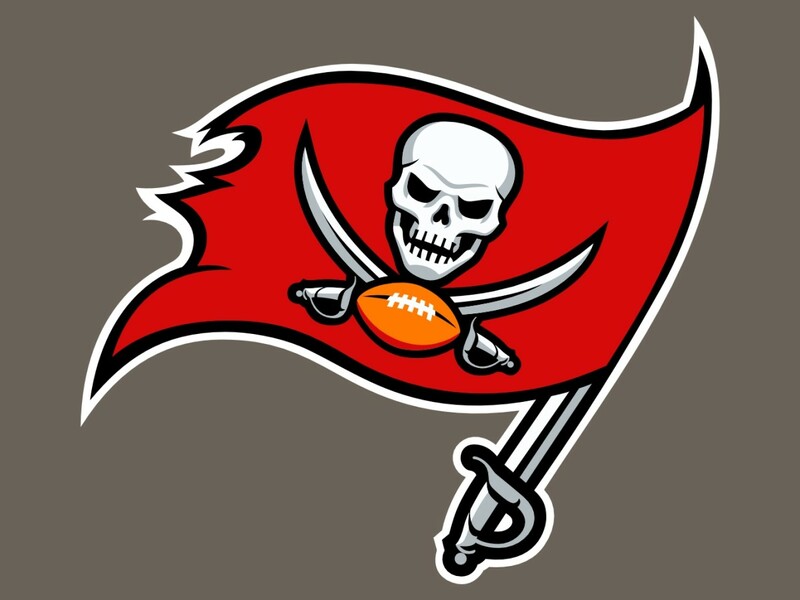 Despite the Bucs improving from 2-14 to 6-10 in 2015, head coach Lovie Smith was fired at the end of the season. He was replaced by the team's offensive coordinator Dirk Koetter. Going into 2016, Tampa Bay has to fill the voids at wide receiver, defensive end, and cornerback. Mike Evans has had back to back 1,000 yard receiving seasons, but Vincent Jackson is at the later part of his career and played only 10 games last year, with a $12.2 million cap number in 2016. Tampa Bay hasn't had a player with double digit sacks in a season in over a decade and they've used four picks on defensive ends in the last five years. It should be time to get the pick right. The team has traded away Aquib Talib and released Darrelle Revis in the past four years with no true corners playing behind them. 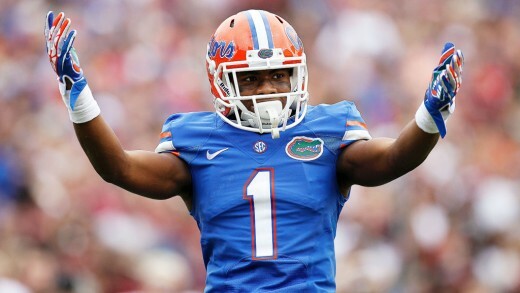 The Buccaneers need a shutdown cornerback to make this defense roll, so I say the team should take Florida cornerback Vernon Hargreaves with the ninth overall pick. Hargreaves is the top cover corner of the class but needs to improve on keeping his spacing and using his smaller size to his advantage. After the Giants finished 6-10 for the second consecutive year, Tom Coughlin resigned as head coach and was replaced by the team's offensive coordinator Ben McAdoo. New York should be in for a massive overhaul with additions to the wide receiver, offensive line, and safety. 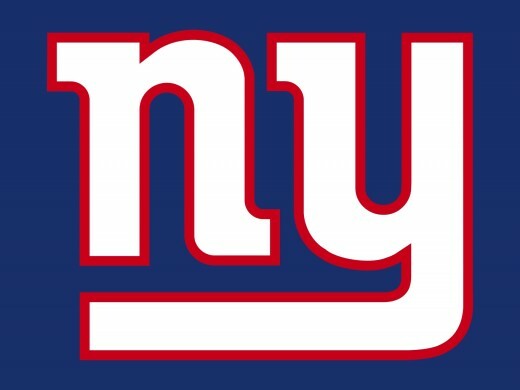 Rueben Randle is now in Philadelphia and Victor Cruz has been healthy for the past two seasons. The team needs a complement to Odell Beckham Jr. The offensive line dealt with injuries and playing out of position, so additional depth is needed. Landon Collins is a run stopping strong safety but New York needs a ball hawking free safety to take away deep passes. 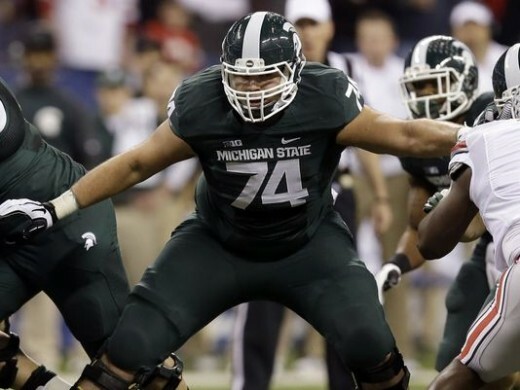 When its all said in done, the job is keeping the quarterback up right, so taking Michigan State offensive tackle Jack Conklin at ten makes sense. Conklin has all the intangibles to be a special tackle but he lacks the quickness to recover against edge rushers. 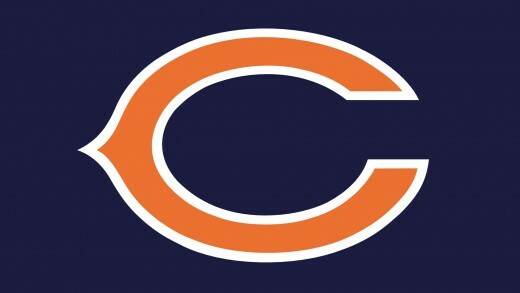 Despite a second straight year with double digit losses, things look to be on the rise for the Bears. But in order to move to the next level, Chicago needs help at defensive lineman, linebacker, and safety. The defense could use another edge rusher to cave in the pocket like what defensive coordinator Vic Fangio had in San Francisco with Justin Smith. The defense has lacked a leader in the middle since Brian Urlacher left and Chicago needs a guy who can run sideline to sideline and blitz the A-gap. Adrian Amos is a good free safety but Chicago could use a strong safety to play in the box and cover tight ends. 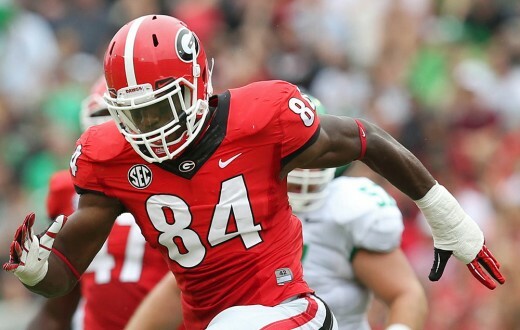 Considering the Bears defensive struggles the past three years, taking a versatile defender like Georgia outside linebacker Leonard Floyd at the 11th pick fits. Floyd has the size and quickness to play both defensive end or outside linebacker but his lean frame might get him in trouble with NFL offensive lineman. Missing the playoffs four the third time in four years, 2016 will be a crucial year for the Saints and head coach Sean Payton. To return to playoff form, New Orleans needs help on defense, especially at defensive end, outside linebacker, and cornerback. Cameron Jordan can get double digit sack totals, but he needs another consistent rusher on the other side. The Saints struck gold with Stephone Anthony at middle linebacker and Haul'oli Kikaha on the strong side, but they need a consistent weak side linebacker. 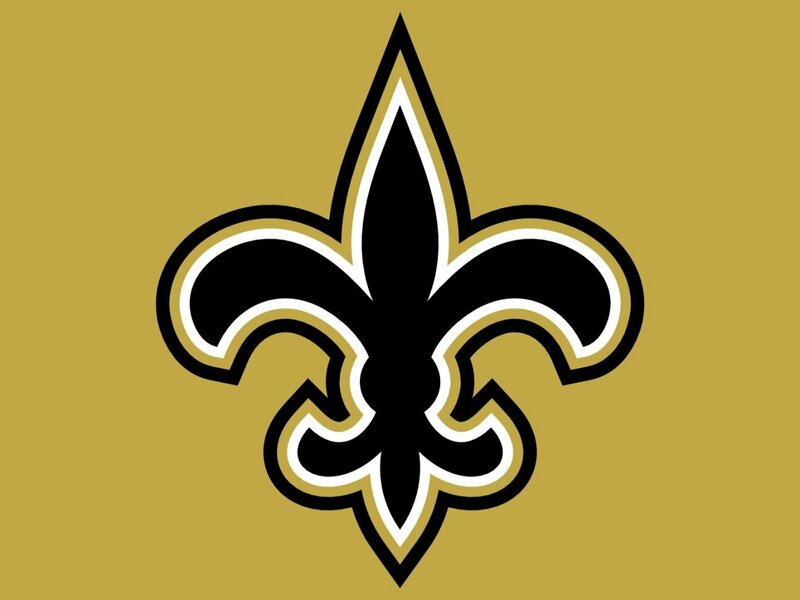 New Orleans gave up an NFL record 45 touchdowns last year. That secondary needs help. Looking at this defense, Keenan Lewis and Delvin Breaux aren't bad players, they need more help from a pass rush. 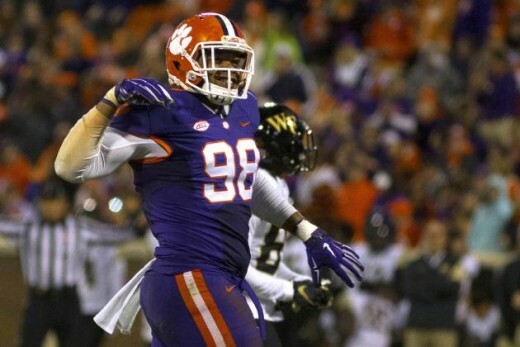 So they could use a guy like Clemson defensive end Kevin Dodd with the 12th pick. Dodd has the power and quickness to get around the edge but must work on using his hands in pass rush moves. 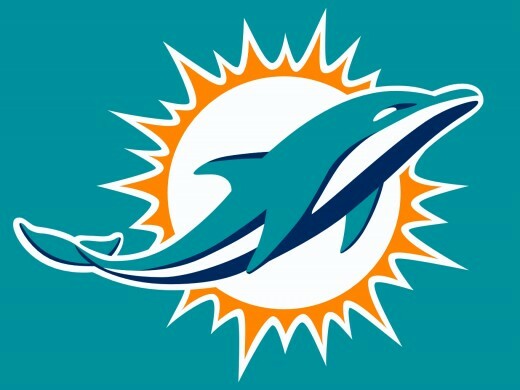 After finishing the year 6-10 and going through two head coaches, the Dolphins hired former Chicago Bears offensive coordinator Adam Gase to lead them into 2016. In March, Miami traded its 8th to the Philadelphia Eagles in exchange for their 13th overall pick, cornerback Byron Maxwell, and linebacker Kiko Alonso. Through the draft, the Dolphins have to address the issues at running back, defensive end, and cornerback. Lamar Miller is now in Houston and Jay Ajayi is unproven. Miami needs a workhorse to take pressure off Ryan Tannehill. Olivier Vernon is now with the Giants and Cameron Wake is coming off a torn Achilles. The Dolphins need long term replacements for both men. After Brent Grimes was released due to salary, the team was able to acquire Byron Maxwell but he's no where near the player Grimes is. With the rush offense ranking 23rd last season, adding a player like Ohio State running back Ezekiel Elliot will take a lot of pressure off Ryan Tannehill. Elliot is the top running back prospect in the draft class and can block just as well as he runs, but must improve as a receiver out of the backfield. In head coach Jack Del Rio's first year in Oakland, the team improved from 3-13 to 7-9. In order for the Raiders to achieve a winning record, they will need help at offensive line, cornerback, and safety. The offensive line needs a couple fresh bodies to open up lanes for Oakland's running game. The Raiders struck gold with a waiver claim of David Amerson from Washington, but they need to pair him with a cover corner. 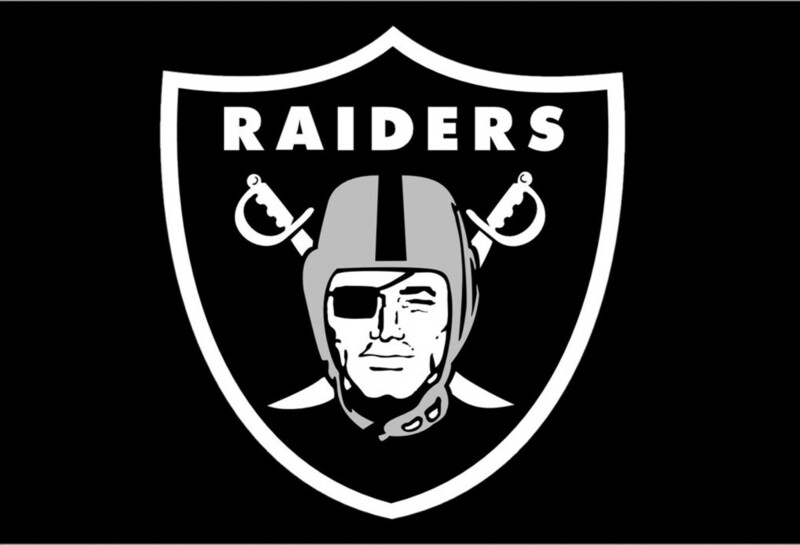 With Nate Allen cut and Charles Woodson retired, Oakland needs safety help on the back end. That being said, adding me one like Ohio State cornerback Eli Apple would fit the Raiders system. Apple has the best size of any cornerback in this class but he needs to keep handwork in check at the top of routes. Despite finishing with the worst record in the league at 3-13, Tennessee decided to remove the interm tag on Mike Malarkey and make him the permanent head coach. 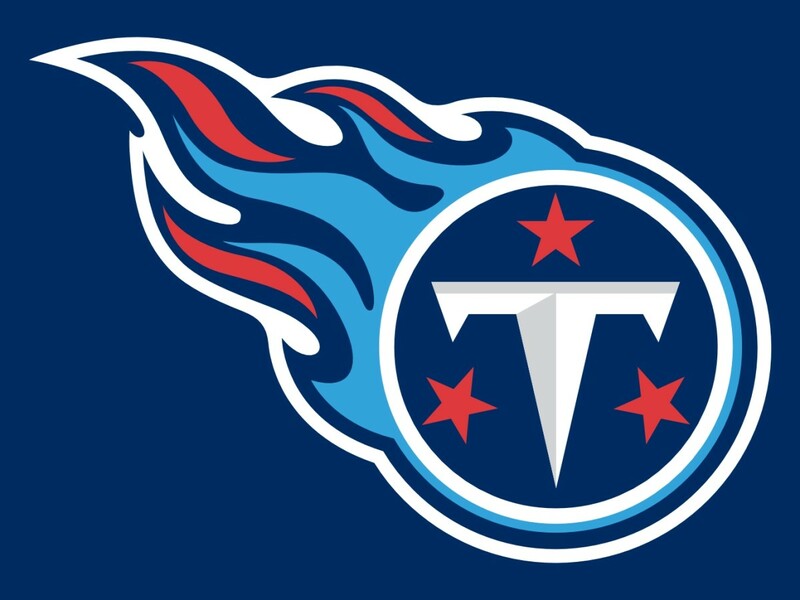 With a new coach, the Titans need to deal with issues at wide receiver, offensive lineman, and cornerback. Dorial Green Beckham is extremely raw and unpolished and Kendall Wright is better suited in the slot. Marcus Mariota needs weapons on the outside. Taylor Lewan and Chance Warmack are solid but Tennessee still needs help at center and right tackle. When Jason McCourty went down with injury, the defense imploded due to lack of experience. Since Marcus Mariota's season ended last year due to injury, protecting him should be top priority. 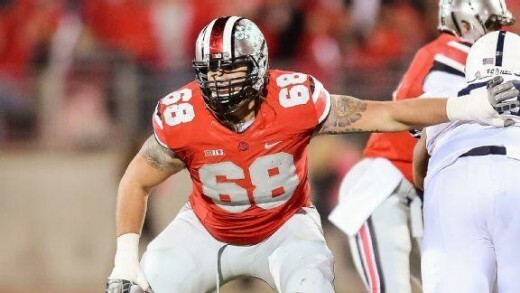 So adding Ohio State offensive tackle Taylor Decker would be a good pick at 15. Decker has the size and athleticism to play either tackle spot but must continue to develop his pre-snap recognition skills. After starting the year 1-7, Detroit won six of their last eight games to finish 7-9. 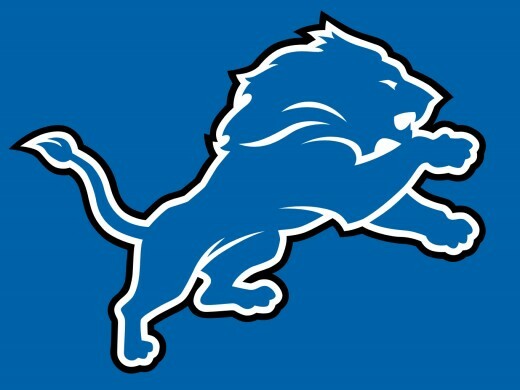 With a lot of hope for a playoff run in 2016, the Lions need help at wide receiver, offensive tackle, and linebacker to make that happen. With the surprise retirement of Calvin Johnson, Detroit needs a new number one receiver to pair with Golden Tate. The offensive line was arguably the worst in the league, so adding better players is a need. Stephen Tulloch struggled in pass coverage last season so adding a linebacker who play all three downs would help the defense a lot. 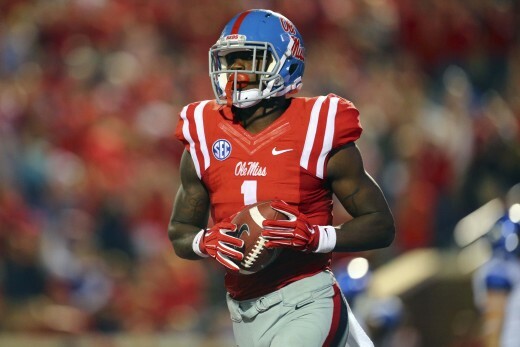 With Calvin Johnson being the staple of the offense for nine years, drafting a successor like Ole Miss wide receiver Laquon Treadwell at 16 fills a need. Treadwell is the best overall wide receiver in the draft and can be a great blocker in the running game but must improve on his route running. 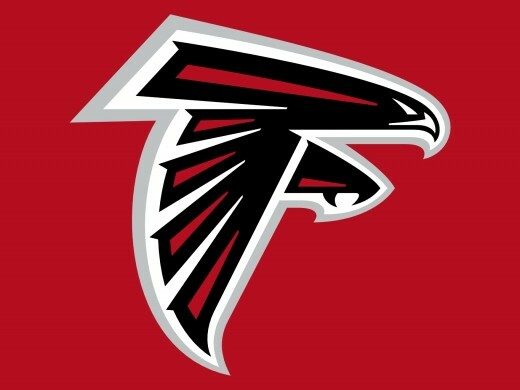 Starting the year 5-0, the Falcons fell off to the map to finish 8-8. In order for Atlanta to compete in 2016, they have to address issues at center, defensive end, and linebacker. The Falcons had five turnovers from bad snaps as the team used guards and backups because of injury. Atlanta finished with a league worst 19 sacks. Vic Beasley shows promise, but the defense needs to put on more pressure. Covering tight ends and setting the edge have been a problem for strong side linebacker, so an athletic, range player would fit. With Vic Beasley as a pass rusher adding Ohio State outside linebacker Darron Lee would be a good complement at 17. Lee is the fastest and most athletic outside linebacker in the draft but is leaner than the ideal linebacker. A year removed from an AFC championship game appearance, the Colts fell off in 2015 to finish 8-8. In order for Indianapolis to get back on track, they need to address issues at offensive lineman, outside linebacker, and middle linebacker. The offensive line is serviceable at best. They need help at each position in order to keep Andrew Luck safe. D'Qwell Jackson's better days are behind him. 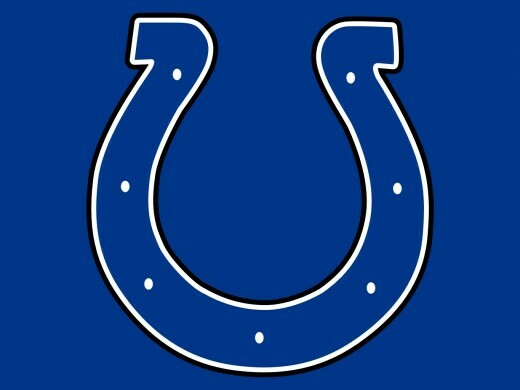 The Colts need to get younger and more athletic in the middle. Robert Mathis is 34 years old and the rest of the outside linebacker are either past their primes or disappointments. 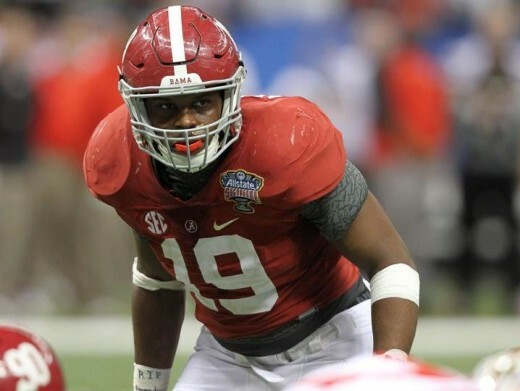 By adding someone like Alabama middle linebacker Reggie Ragland with the 18th pick, the Colts would have a staple in the middle for a decade. Ragland is the top rated inside linebacker in the class and plays the run better than any middle linebacker but tends to get overaggressive and gets out of position. New head coach Rex Ryan set expectations his team couldn't achieve right away and Buffalo finished 8-8. 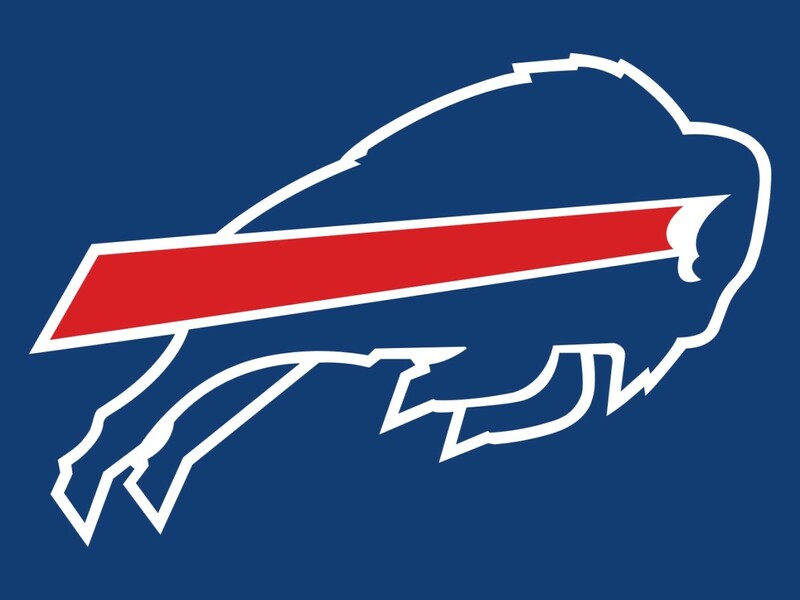 In order for the Bills to be successful, they'll have to fill positions at defensive lineman, linebacker, and safety. Mario Williams left after Buffalo had a franchise worst 21 sacks, so adding help on the defensive line will go a long way. The linebacker corps is average at best and lacks depth. Aaron Williams future is uncertain after his neck injury and the free safety spot could use an upgrade. 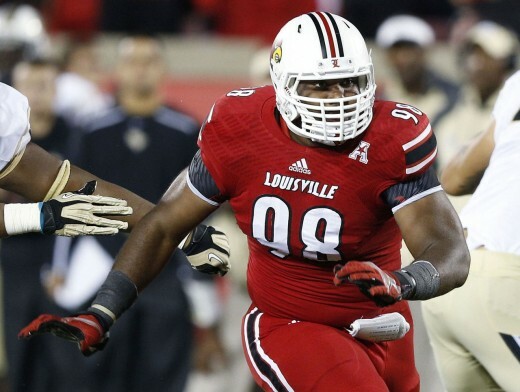 Knowing Rex Ryan, he likes drafting pass rusher, so I see Buffalo taking Louisville defensive tackle Sheldon Rankins with the 19th pick. Rankins is viewed as the top pass rushing defensive tackle prospect but needs to continue develop his pass rushing moves. 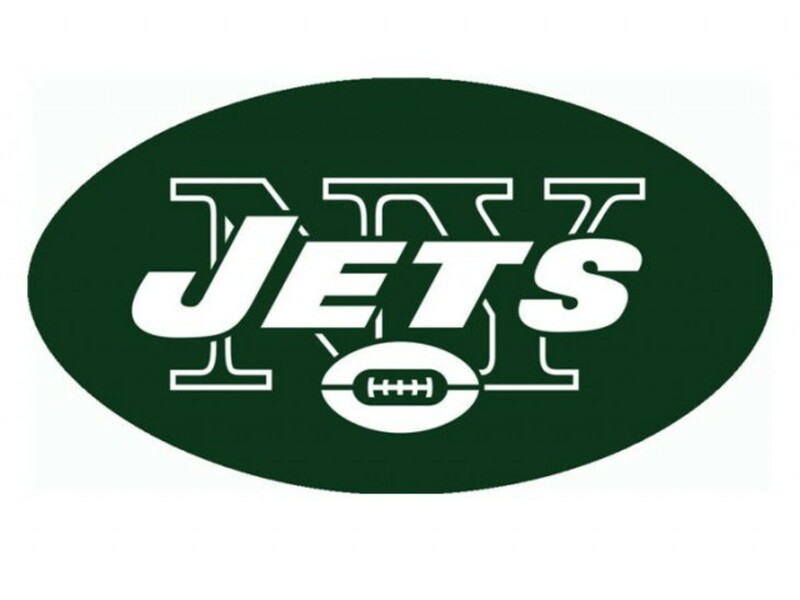 A promising season ended in disaster as the Jets failed to win their final regular game that would have put them in the playoffs. 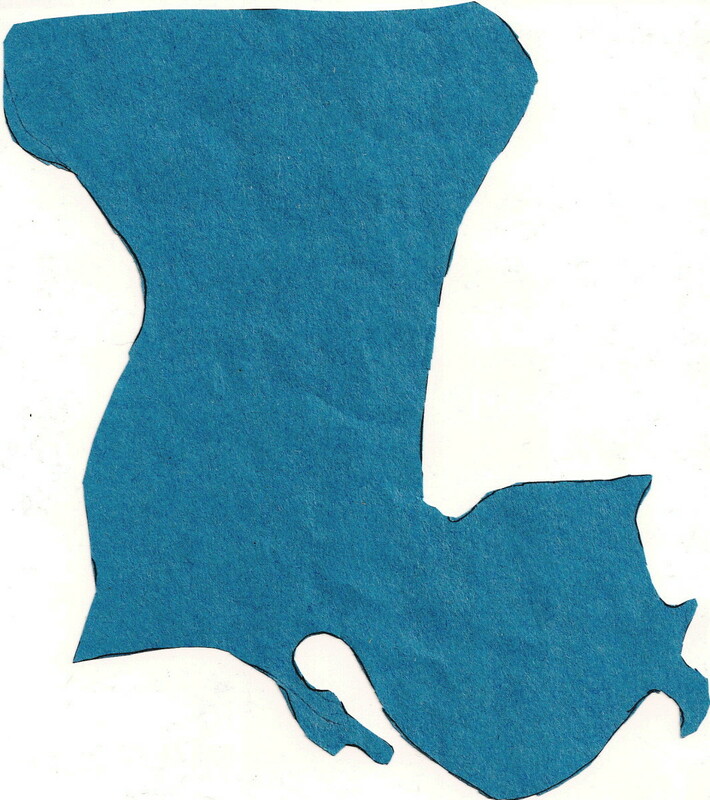 For New York to complete their journey, they'll have to fill hole at quarterback, running back, and offensive lineman. The team has shown no interest in resigning Ryan Fitzpatrick so he clearly doesn't seem to be in their plans for the future. Chris Ivory is now in Jacksonville, so the Jets need a three down back to be truly special. D'Brickashaw Ferguson just retired and Nick Mangold is entering his 11th season. It could be time to find the next generation of linemen. 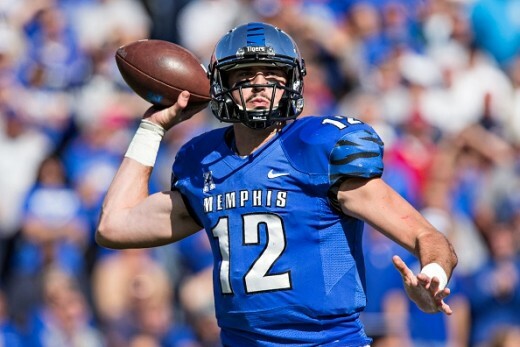 Seeing as how the team has offered nothing to Ryan Fitzpatrick, it seems they have their eyes on Memphis quarterback Paxton Lynch with pick 20. Lynch has the size and mobility to be a great quarterback but improve on his footwork in the pocket. With a weak NFC East due to injury, Washington was able to going 9-7 to win the division but lost on the wildcard to Green Bay. 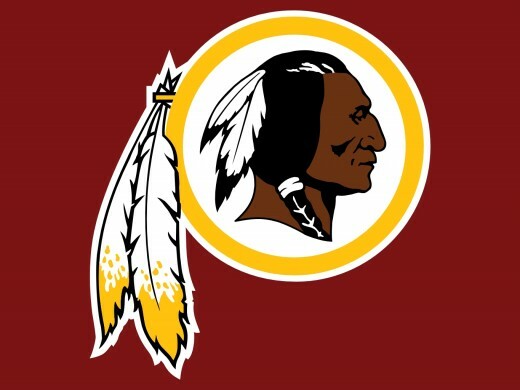 In order to return to the playoffs, the Redskins have to add help at defensive lineman, cornerback, and safety. Washington needs to upgrade their pass rush along the defensive line as the current roster holds next to no youth. Chris Culliver is coming off a torn ACL and the rest of the corners are journeymen. DeAngelo Hall and Dashon Goldson are both over 30. The entire secondary needs to get younger. 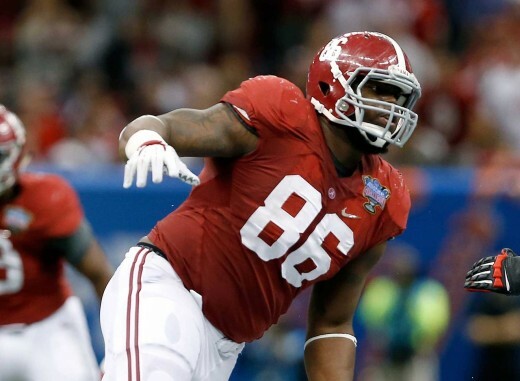 The Redskins need to have big bodies in the middle and Alabama defensive tackle A'Shawn Robinson at 21 would make sense. Robinson is built to fit any defensive scheme but his lacks proper technique when shedding blocks. 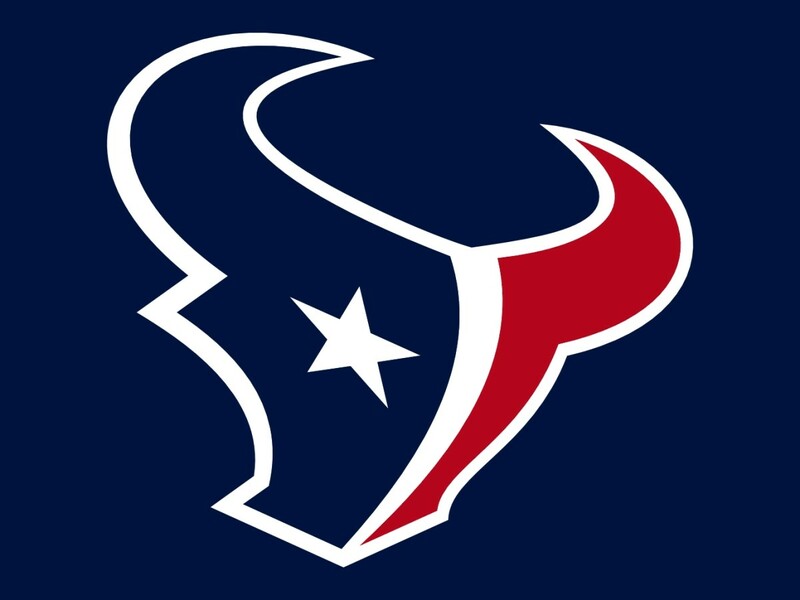 The Texans were able to capitalize on a weak division to take the AFC South but exited the playoffs in embarrassing fashion. To keep that from happening again, Houston will have to add depth at wide receiver, tight end, and defensive end. DeAndre Hopkins made fans forget about Andre Johnson but the team lacks a number two receiver to play opposite him. Houston lacks a player who can stretch the middle of the field and a reliable third down option. Jared Crick won't be back so the team needs a good complement to J.J. Watt. 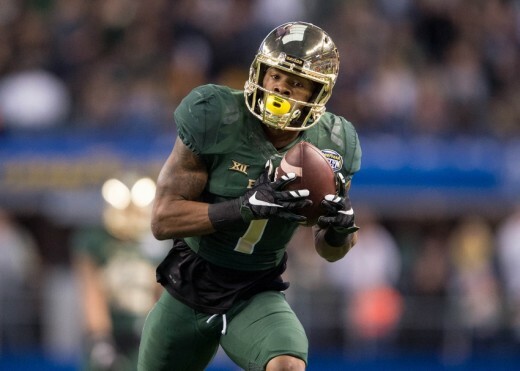 With the signing of Brock Osweiler in the offseason, the Texans will have to load up the offense with more talent and a good fit at pick 22 would be Baylor wide receiver Corey Coleman. Coleman exploded onto the college football scene last year catching 20 touchdowns, but his size could be a concern at the pro level. 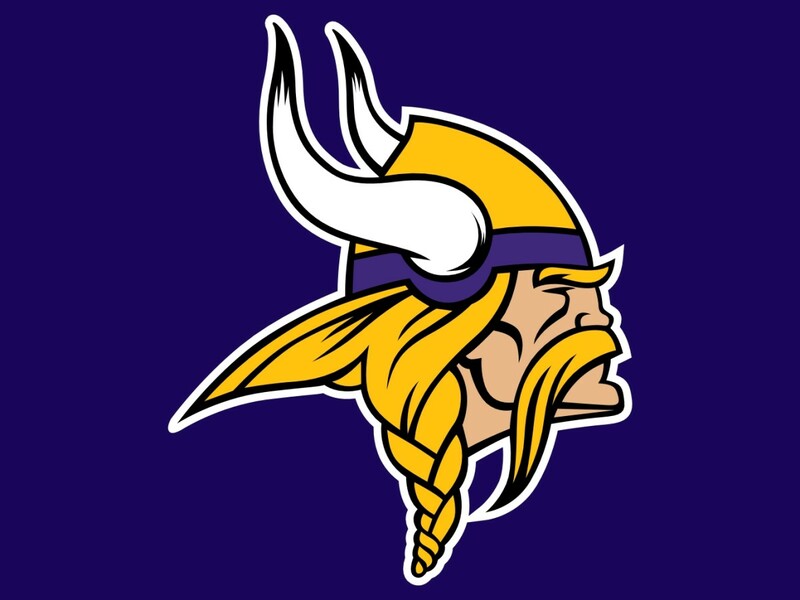 The Vikings were a missed field goals away from advancing to the NFC divisional round. To give Minnesota a better chance of winning, they'll have to fix issues at wide receiver, offensive line, and linebacker. With the departure of Mike Wallace, Teddy Bridgewater needs a legitimate number one receiver who has all the qualities of a NFL mismatch. The offensive line was the teams biggest weakness and any upgrade to it would help. Chad Greenway will be entering his 11th year and adding another young linebacker to play with Anthony Barr and Eric Kendricks makes sense. 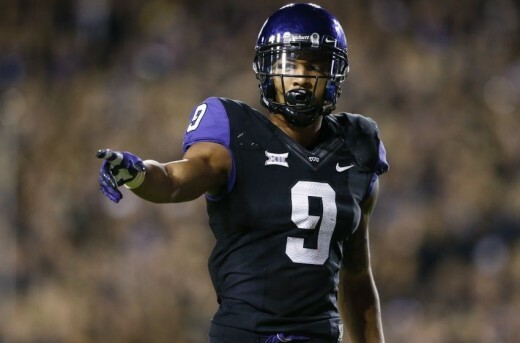 Where they sit at pick 23, the most legitimate target I see is TCU wide receiver Josh Doctson. Doctson has the best hands of any receiver prospect this year but his lean frame may pose an issue. 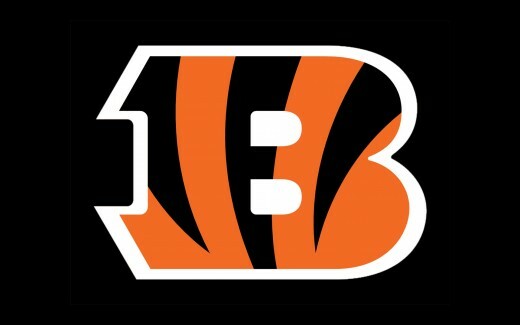 If Andy Dalton didn't go down with a fractured thumb, the Bengals might have won against Pittsburgh in the wildcard. To insure Cincinnati remains relevant, they must show improvement at running back, wide receiver, and safety. Jeremy Hill struggled big time in 2015, so the team might wish to add competition. You know what you're getting with A.J. Green, but there isn't a good sidekick to take off pressure from Green. Reggie Nelson is now in Oakland and the rest of the safeties on the roster have little experience. Having a Robin to go with A.J. 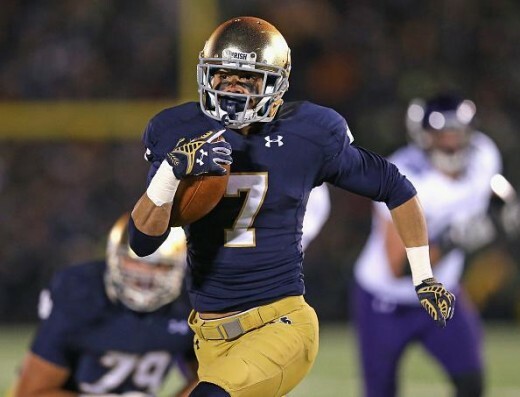 Green's Batman has long been a need, so I see Cincinnati taking Notre Dame wide receiver Will Fuller with the 24th pick. Fuller can accelerate quickly to be a dominant deep threat but lacks functional strength to deal with press coverage cornerbacks. The Steelers were a lost fumble away from advancing to the AFC Championship. 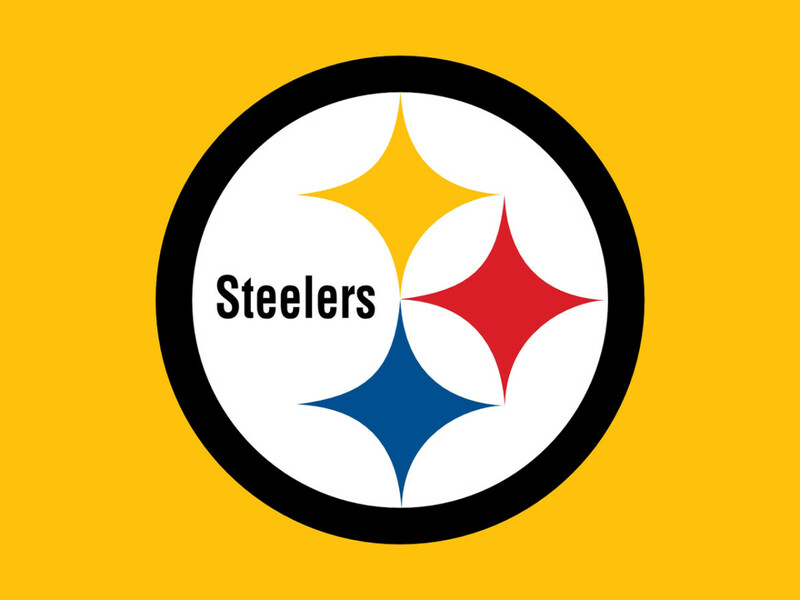 Pittsburgh has the talent to be a Super Bowl contender, but they need to build up positions such as tight end, cornerback, and safety. Heath Miller has retired and Jesse James has shown he's a suitable successor. Pittsburgh lost three of their top cornerbacks to free agency and it needs to be addressed. Shamarko Thomas is a bust and Will Allen is 33. 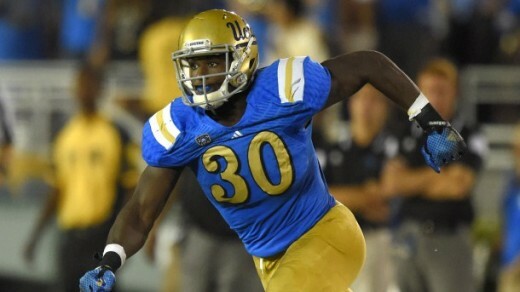 The Steelers have yet to find the next Troy Polumalu. 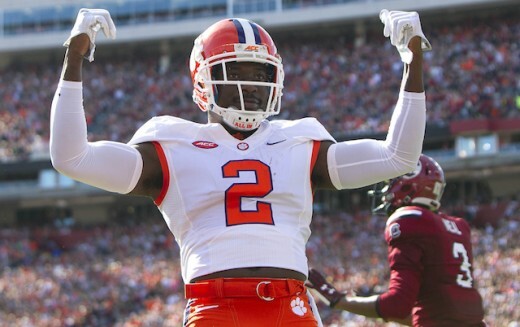 I see Pittsburgh finally addressing the cornerback issue by drafting Clemson cornerback Mackensie Alexander with the 25th pick. Alexander has the best read and react skills of any cornerback in this draft but was criticized for not having any interceptions in college. For the first time in three years, Seattle failed to reach the NFC Championship. In order for the Seahawks to return to their Super Bowl champion days, they need to add depth to positions like running back, offensive line, and defensive line. Marshawn Lynch has retired and Thomas Rawls looks to be his replacement but he will be coming off a torn ACL. 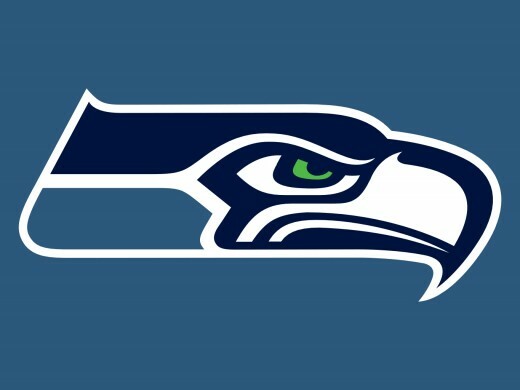 Russell Okung and J.R. Sweezy are both gone so Seattle will need to replace those pieces. Brandon Mebane is now in San Diego so the defense will need another body to play alongside Ahtyba Rubin. 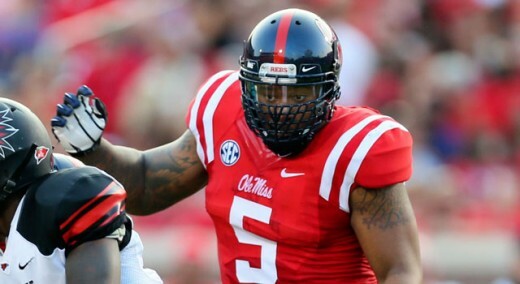 I see Seattle taking a chance on Ole Miss defensive tackle Robert Nkemdiche with the 26th pick. Nkemdiche has all the athleticism to be great but didn't have much production to show for it and also has to answer for his off the field troubles. Green Bay had their struggles throughout the year, but still came one game away from the NFC Championship. 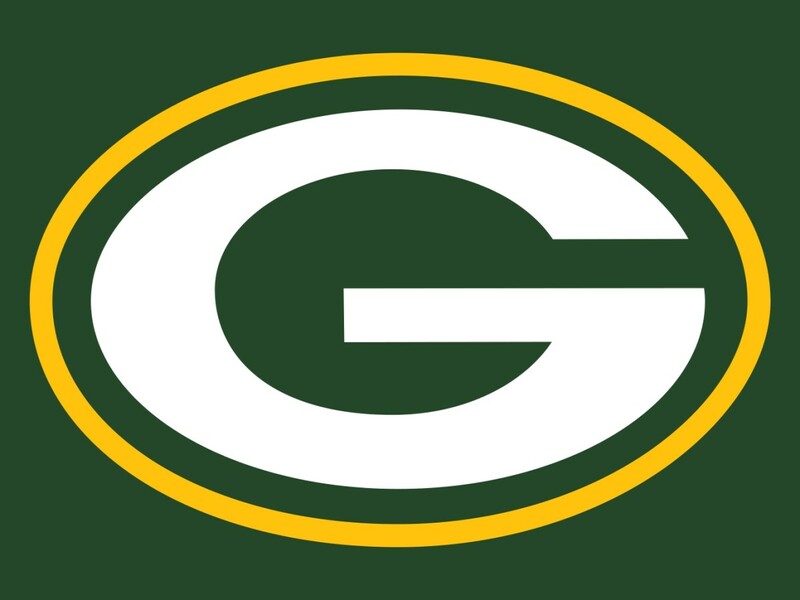 To ensure this year is more consistent, the Packers will need to add key positions like tight end, defensive tackle, and middle linebacker. Richard Rodgers caught 58 passes for a team leading eight touchdowns but averaged less than nine yards per reception. B.J. Raji is gone and there isn't a dominant presence in the middle of the line. Clay Matthews needs to return to causing havoc on the outside, so adding a linebacker in the middle is necessary. 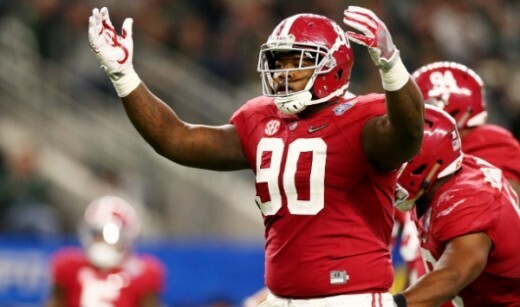 With a lack of skill on the defensive line, the team needs a player like Alabama defensive tackle Jarron Reed with pick 27. Reed is seen as the top run stopping defensive tackle this year but lacks the endurance in pass rush situations. 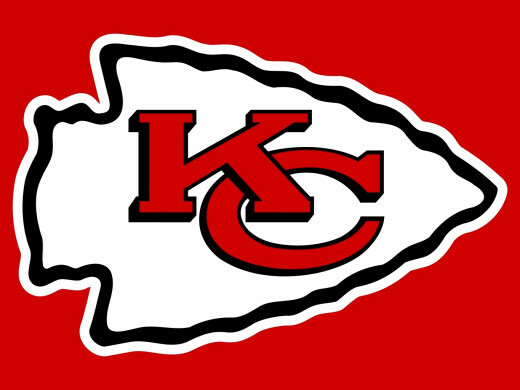 After starting the year 1-5, Kansas City won ten straight before losing to New England in the Divisional round. To help the Chiefs move further into the playoffs, they'll need help at running back, wide receiver, cornerback. Jamaal Charles suffered his second major knee injury and will be 30 by the end of the season. Jeremy Maclin and Chris Conley played well, but more depth is needed if the Chiefs are going to make noise in the AFC West. Marcus Peters was dynamic but Sean Smith is now in Oakland. With Kansas City's lack of a down field passing game, the addition of Ohio State wide receiver Michael Thomas would fit at pick 28. Thomas has excellent size and natural ability but struggles to get separation in route running. Arizona was one of the most well rounded teams in 2015 before collapsing in the NFC Championship. 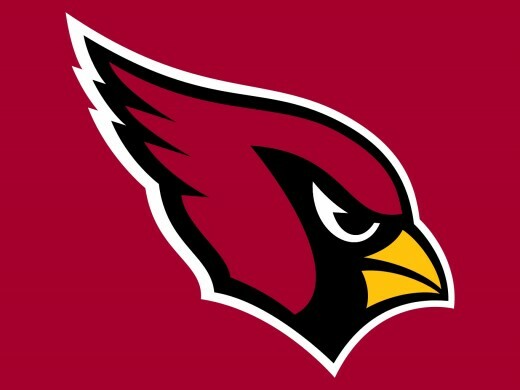 In order for the Cardinals to avoid a big disappointment, they'll need to add more depth to positions like quarterback, edge rusher, and defensive back . Carson Palmer was productive in the regular season but really struggled in the playoffs. Add in Palmer turning 36, and its time to look for the heir apparent. The Cardinals haven't had a dominant pass rusher in over two years, so someone needs to step up. Arizona doesn't have a lot of depth in the secondary behind Patrick Peterson. With Deone Buchanan being used more like a linebacker, Arizona could draft a player like Ohio State safety Vonn Bell to play alongside Tyrann Mathieu. Bell is the best zone coverage safety in the class but needs to improve on his technique as a run stopper. 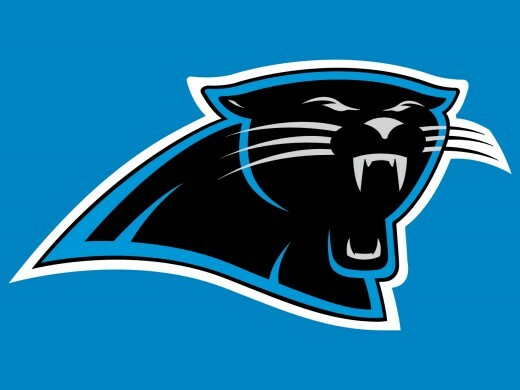 Despite a 15-1 record, Carolina was humiliated in the Super Bowl. To prevent such embarrassment again, the Panthers need some assistance at positions like offensive tackle, defensive end, and cornerback. Michael Oher and Mike Remmers played well in the regular season but struggled in the Super Bowl against Von Miller and DeMarcus Ware. Jared Allen is retired and Charles Johnson is getting up there in age. Kony Ealy shows promise but hasn't been consistent. Carolina lost Josh Norman to Washington, so adding multiple cornerbacks is needed. 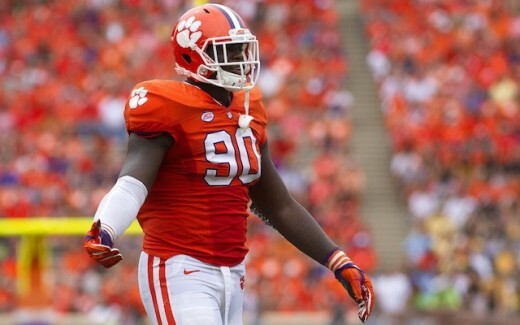 I see Carolina taking Clemson defensive end Shaq Lawson with pick 30. Lawson is seen as the best pass rushing defensive end in the draft but struggles to react to the run. 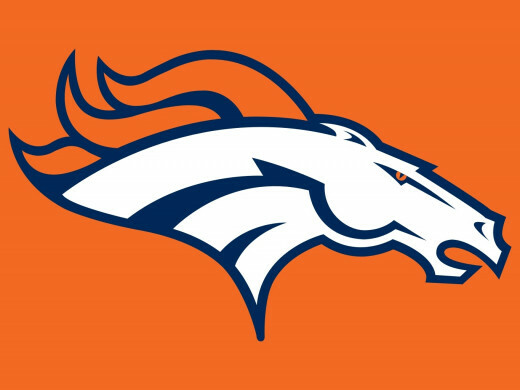 The Broncos went through their ups and downs, but still got it together and won Super Bowl 50. With all of the hype of the Super Bowl, Denver will have a lot of rebuilding to do primarily at quarterback, offensive line, and safety. Peyton Manning has retired, Brock Osweiler is now in Houston, and there's no way they can see Mark Sanchez as the guy who returns them to the playoffs. The team traded away Ryan Clary and more depth is needed. T.J. Ward and Darian Stewart are a good pair, but their backups have little experience. 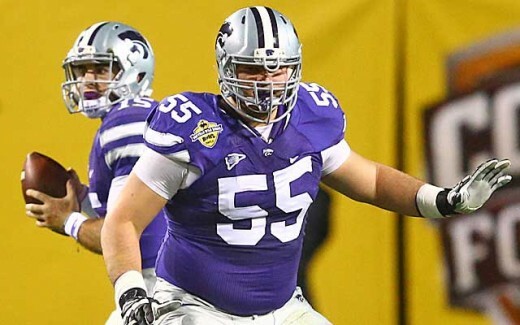 With the struggles of the offensive line last year, adding a player like Kansas State guard Cody Whitehair would fit great at pick at 31. Whitehair is the best pass blocking guard in the draft but struggles when rushers get into his body. The Patriots forfeited their first round selection as part of the punishment for the team's Deflategate scandal.